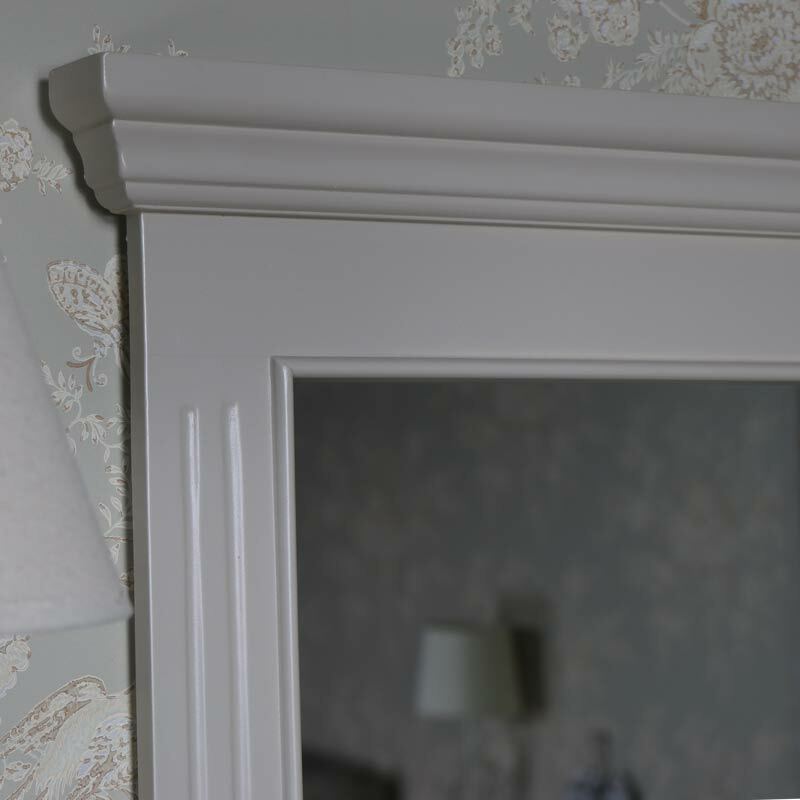 This stunning mirror is a great addition to our ever popular Daventry Taupe-Grey Range. 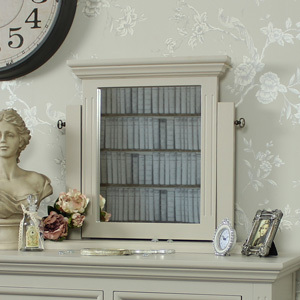 A beautiful mirror that will look fantastic hung in a living room or hallway. 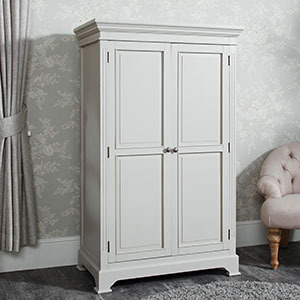 In a classic Georgian style with strong, straight lines, this will make a great feature and a stunning focal point to a room. 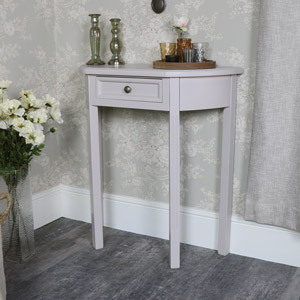 In a striking taupe/grey colour that will complement any décor. Mirrors are a great way to add light and space to a room and can also be the perfect accessory to fill up an empty space on your wall. 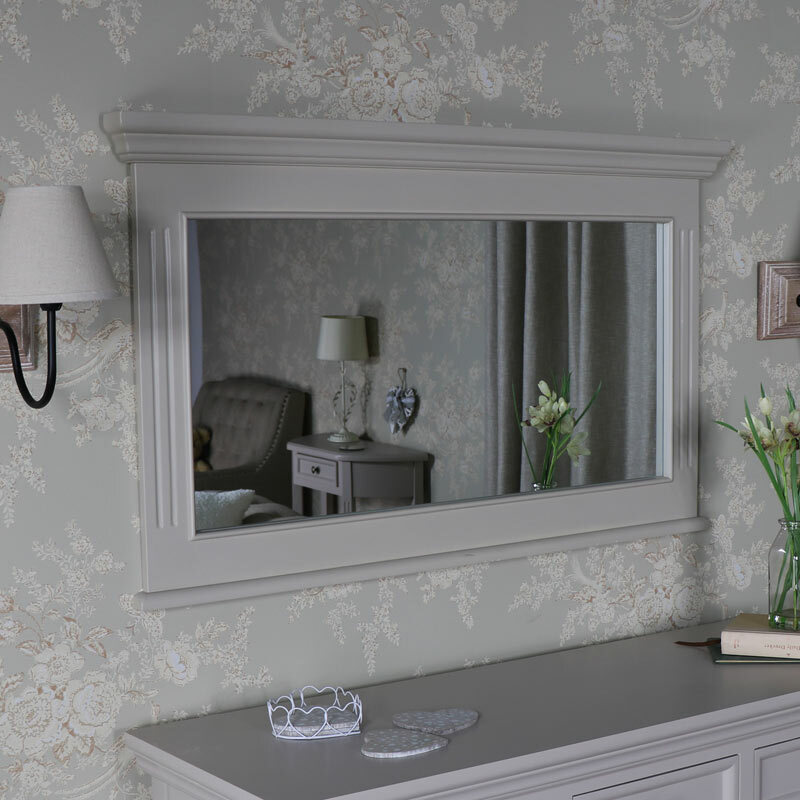 This mirror not only adds that finishing touch but does it with incredible elegance and style. 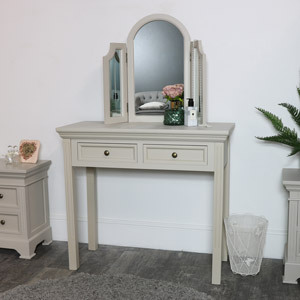 This stunning mirror is a great addition to our ever popular Daventry Taupe-Grey Range. 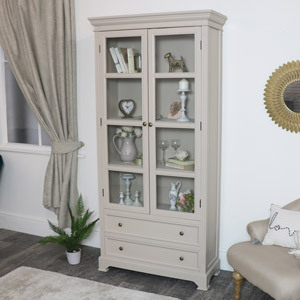 A beautiful mirror that will look fantastic hung in a living room or hallway. 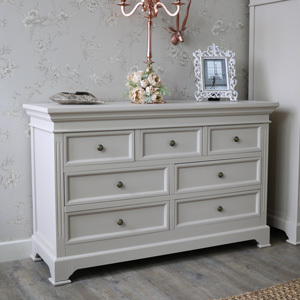 In a classic Georgian style with strong, straight lines, this will make a great feature and a stunning focal point to a room. 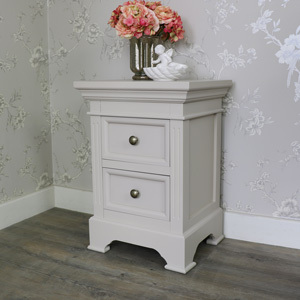 In a striking taupe/grey colour that will complement any décor. Mirrors are a great way to add light and space to a room and can also be the perfect accessory to fill up an empty space on your wall. 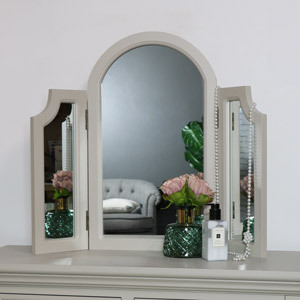 This mirror not only adds that finishing touch but does it with incredible elegance and style. 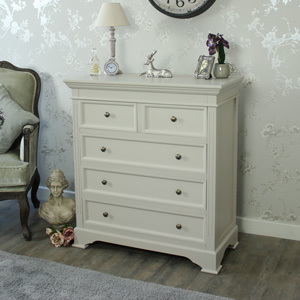 The frame is made from wood and painted in a taupe-grey colour. 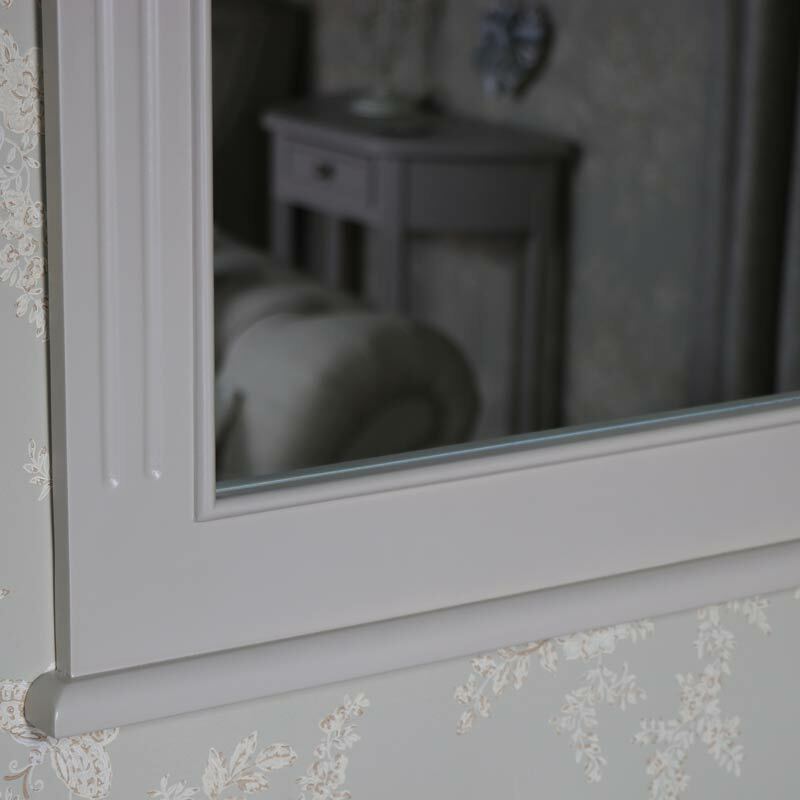 The mirror measures 105cm x 62cm x 5cm (width x height x depth with the mirror itself measuring 84cm x 40cm (width x height). This is easily wall mounted with 2 D-rings on the back. 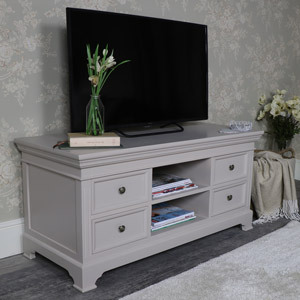 Part of our incredibly popular Daventry Taupe-Grey Range. 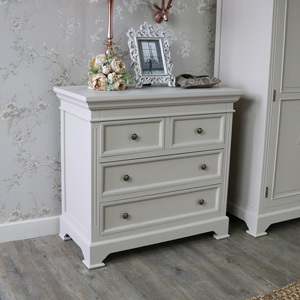 We have quite a broad selection of furniture available for your living room, hallway and bedroom.